Located in downtown Montreal, the observation deck at Sommet de la Place Ville Marie (at the top of the Place Ville Marie high rise) offers a stunning view of Montreal with a unique point of view on the principle emblems and cultural pillars of the city. For a detailed congress schedule, click here to download the program. The program is subject to change. 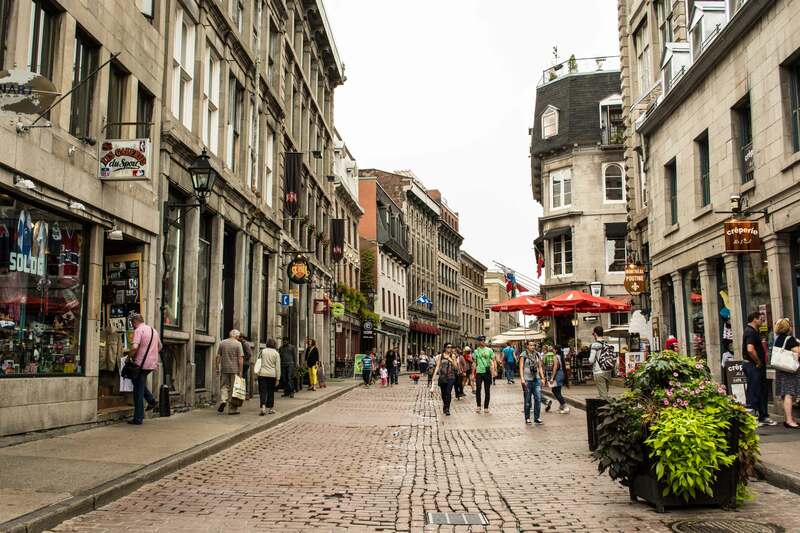 Inaugurated in 1992, the World Trade Center Montreal is an office building occupying a whole quadrilateral of Old Montreal of which the old buildings were completely renovated and linked amongst themselves by a vast atrium. The Ruelle des Fortifications is welcoming, inundated with natural light from the glass ceiling. The whole place breathes of charm and elegance. 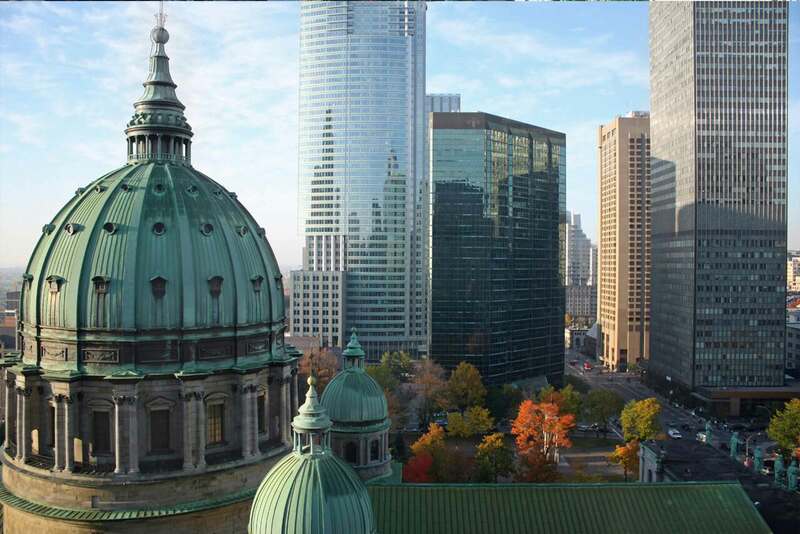 Located in downtown Montreal, the observation deck at Sommet de la Place Ville Marie offers a stunning view of Montreal with a unique point of view on the principle emblems and cultural pillars of the city. Note: schedule is subject to modifications depending on a reserved minimum participation of 15 people. 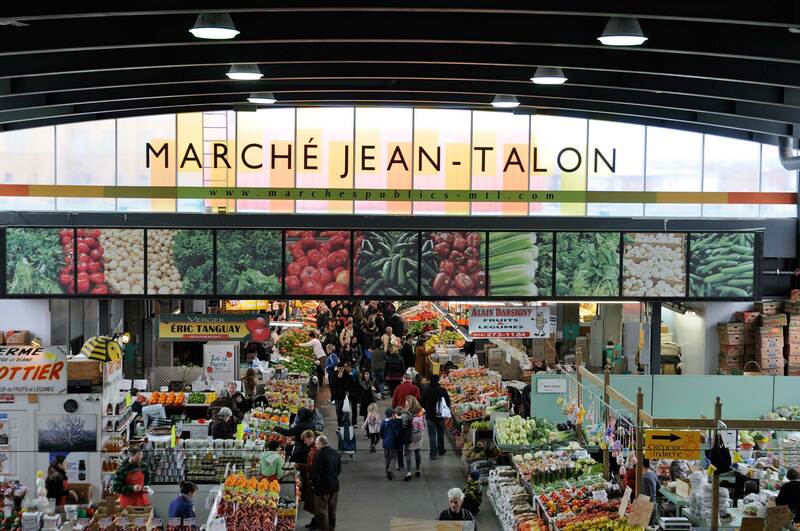 • Visit the Jean-Talon Market. Purchase of local and traditional products (maple products, honey, etc.). Inaugurated in 1992, the World Trade Center Montreal is an office building occupying a whole quadrilateral of Old Montreal of which the old buildings were completely renovated and linked amongst themselves by a vast atrium. The Ruelle des Fortifications is welcoming, inundated with natural light from the glass ceiling. The whole place breaths of charm and elegance. 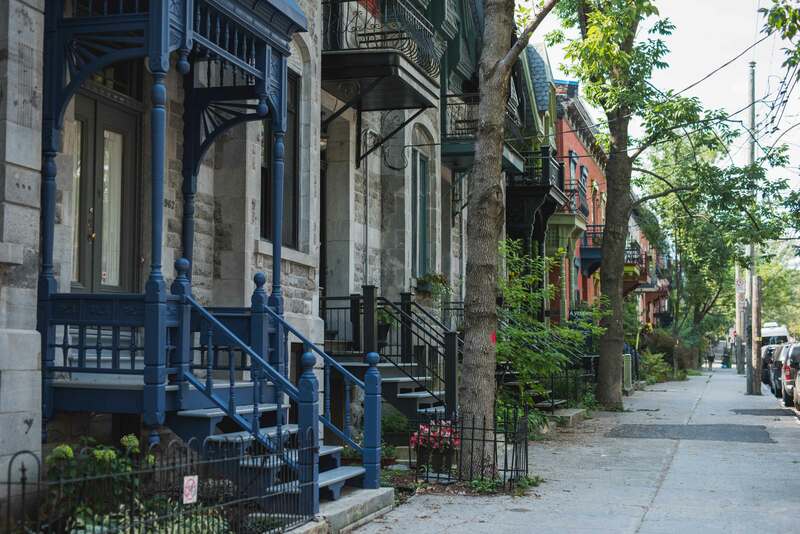 Drive through the country to admire the scenery and vast open spaces of the Province of Québec. Note: schedule is subject to modifications depending on a reserved minimum participation of 40 people.